For as long as I can remember, falling asleep and staying asleep have always been major issues. Maybe I should blame it on the blue screens and my inevitable late-night Instagram scrolling or my restless body, but quieting my mind to drift off and then clock in a full eight hours uninterrupted has just never been in the cards. 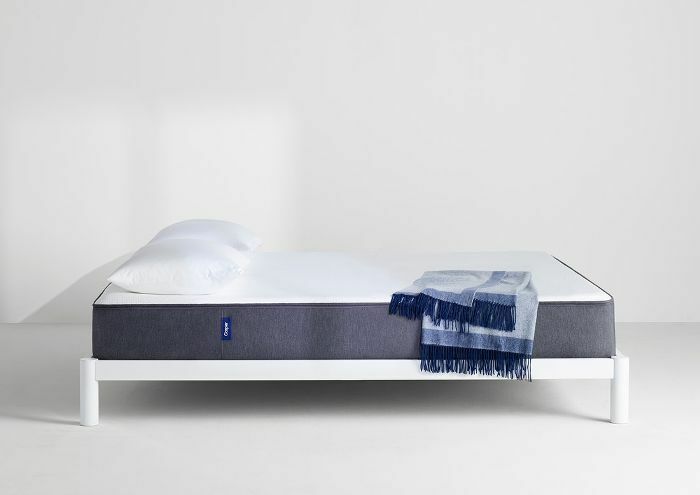 So when I heard about Casper's critically acclaimed mattresses and bedding products, which claim to promote a more restful night, I was eager to give them a try. 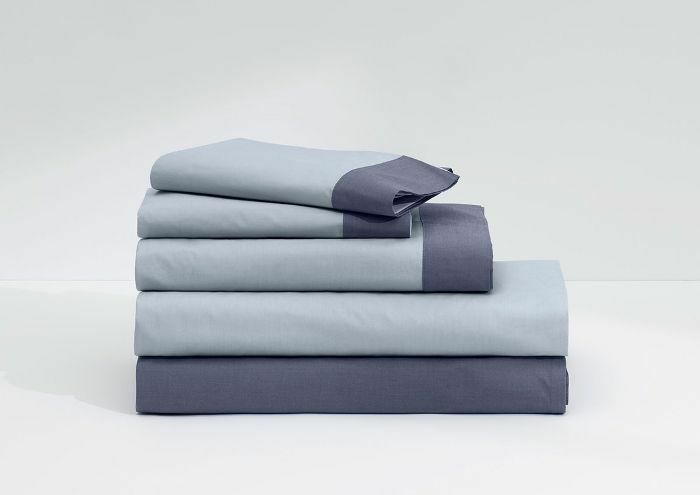 I often wake up in the middle of the night, needing to readjust due to neck pain or temperature discomfort, so I tested both The Pillow and Cool Supima Sheet Set. The Pillow 's innovative design features a pillow within a pillow and offered the perfect blend of softness and support, so instead of waking up sporadically with a restless body and an aching neck, I woke up (to my alarm clock!) feeling aligned, refreshed, and renewed. As for the sheets, not only were they soft, but they were also so breathable I didn't feel the need to get up and adjust the temperature in my room, as I so often do. Next on my list? The Wave mattress. The only USA made mattress endorsed by the ACA, The Wave offers hyper-targeted support and pressure-relief at 36 points. 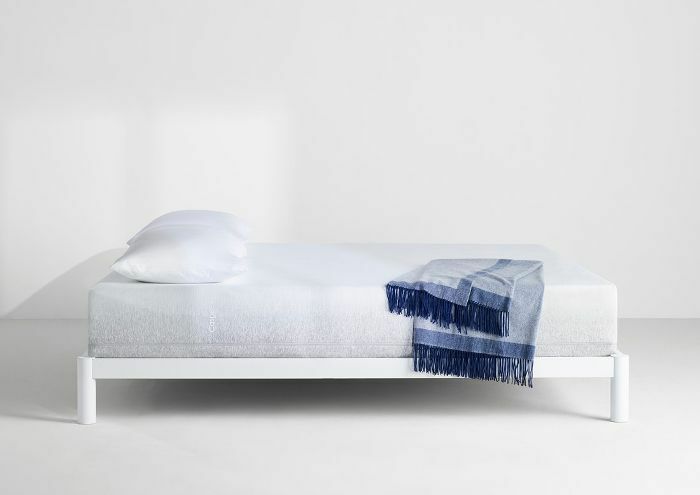 Its five layers of foam form to your body for a deeper, more restorative sleep and less tossing and turning. 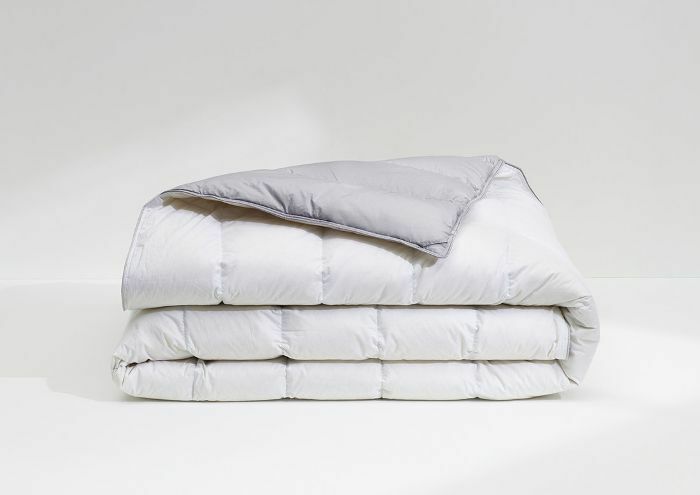 Shop the Casper products that will make your nights more peaceful below. P.S. Use code: MyDomaine to receive $50 off your Casper mattress and $100 The Wave. Perfect for better neck support and alignment. Crisp and breathable sheets and duvet. Moisture-wicking and never too hot.